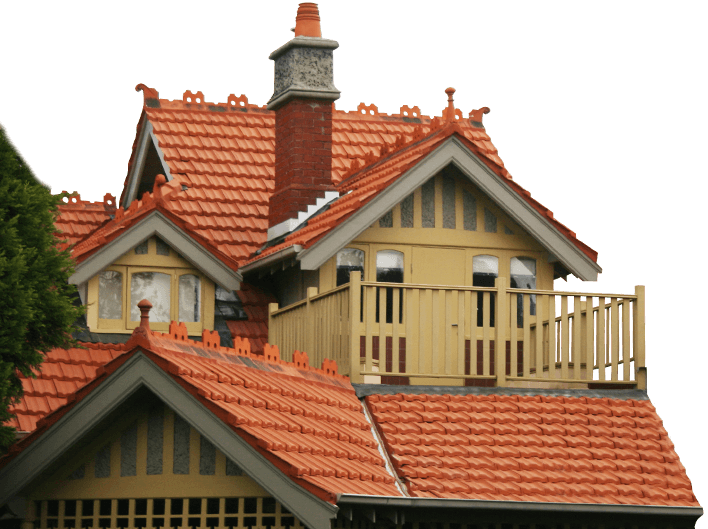 WorldClass Roofing aims to be Melbourne’s one-stop roofing shop. By offering a wide range of outstanding and high-quality roofing repair and restoration solutions our roofing specialists are able to keep the roof above our customer’s heads free from leaks and imperfections. Over the past 30 years we have delivered outstanding roofing solutions to homes throughout the Dingley Village area. Have roofing tiles or grout become loose in a recent storm? Are rust spots starting to pop up on your roof’s metal sheeting? By offering complete roof repairs to Dingley Village residents and customers from surrounding suburbs WorldClass Roofing can keep Melbournians protected through all months of the year. At WorldClass Roofing we take the time to conduct complete and methodical inspections of our customers roofs. Our talented team have the knowledge and experience to identify comprehensive roof restoration and improvement techniques throughout the South-Eastern suburbs. 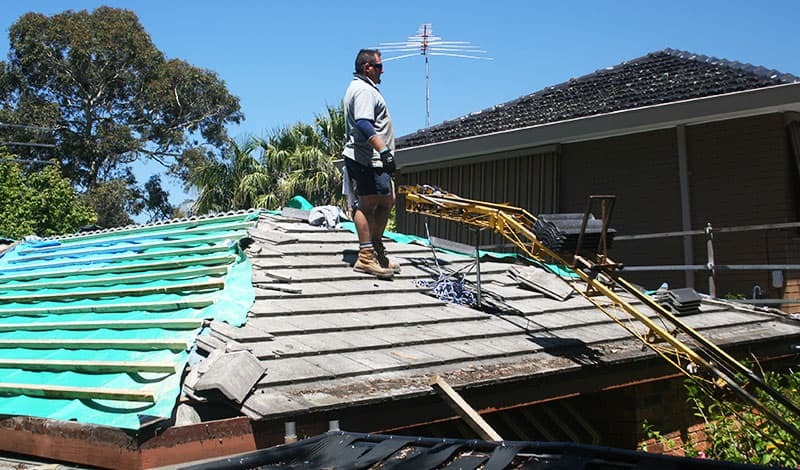 To find out more about our roof restoration solutions residents in Dingley Village, Clayton, Mt Waverley Mordialloc, and other locations in the city can call us today for a free quote.